The fair is mainly of a general nature. Direct sales are possible. 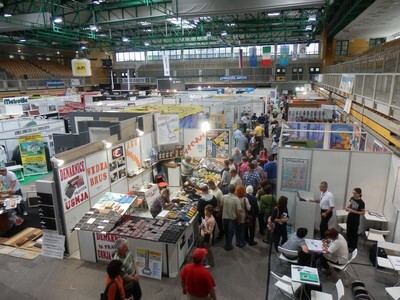 The general categorization would be "Slovenian regional fair with international participation". 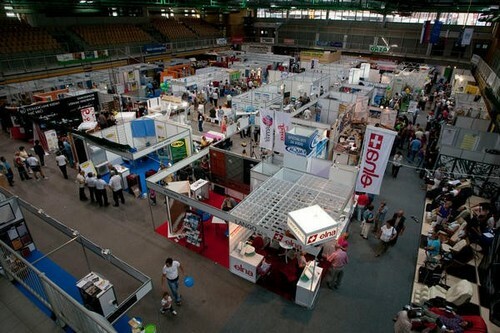 The the fair offers a business opportunity for exhibitors. The fair is located in Koper in the sports arena "Arena Bonifika" and in its vicinity on a total of 2,400 m2 interior and 2,400 m2 external surfaces. The extraordinary importance is the parking which is located near the fair and is arranged for exhibitors. The fair celebrates its 25th ANNIVERSARY! With its business tradition it has secured a place in the Slovenian exhibition space. The fair can boast with quality exhibitors, events and professional advice. It is full of events, among which the SUN FESTIVAL is particularly distinguished - a family charity event! The majority of the visitors are from the Littoral region and the Slovenian Karst, the other visitors are mainly from other regions of Slovenia and from neighboring countries - Italy and Croatia. The ENTRANCE at the fair is FREE and every year we have a visit of more than 20,000 visitors. We recognize the importance of adequate and effective promotion, therefore we advertise the fair in all national and foreign media. We give greater importance to regional media. We look forward to your participation or visit!